The Irish Deputy Prime Minister has been telling the UK: you can’t have it all, after Brexit. 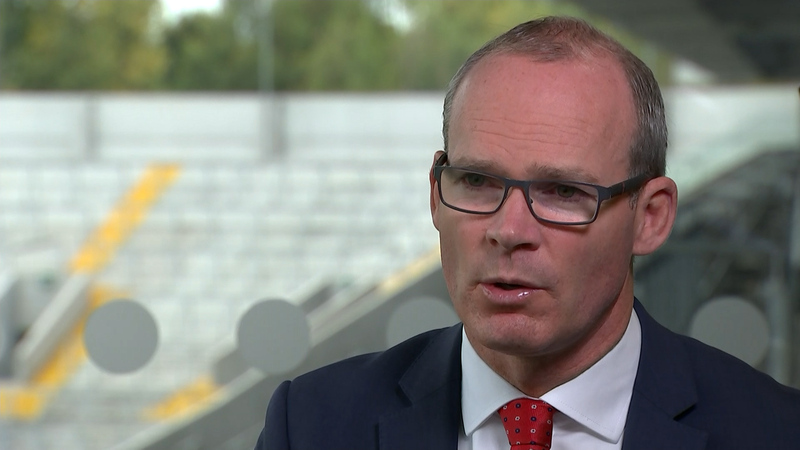 Simon Coveney has been in Cork preparing local business leaders for Brexit. At the same time, some of Northern Ireland’s party leaders have been meeting the EU’s chief negotiator in Brussels to put their case before the last stage of the withdrawal talks.